In this post, you will find all there is to know about the Software updates for Atelier Lydie & Suelle: The Alchemists and the Mysterious Paintings on Nintendo Switch (originally released on December 21st 2017 in Japan, March 27th 2018 in North America, and March 30th 2018 in Europe). 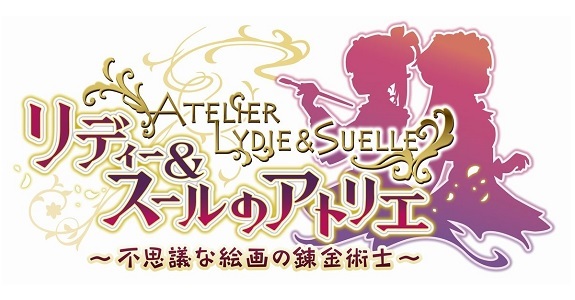 How to download updates for Atelier Lydie & Suelle: The Alchemists and the Mysterious Paintings for the Nintendo Switch? Raised maximum character battle levels. Added new character skills to match new maximum battle levels. Raised maximum levels for Palmyra and Termina.